Ninjaman reportedly suffered a heart attack in court during his in camera murder trial on Friday. The dancehall legend is currently on trial for a decade-old murder case, but on Friday morning a judge was forced to adjourn the trial after the deejay got sick inside the courtroom. Sources close to the artist told Urban Islandz that Ninjaman likely suffered a heart attack in court and was struggling to breathe. Ninjaman’s attorney, Valrie Neita Robinson, also confirmed that the deejay fell ill in court and was rushed to get medical attention. She said on Monday we will know when the trial will be concluded given this latest development. “We don’t know now [when the trial will conclude] that he has fallen ill. We will know on Monday,” Neita Robinson said. Ninjaman, whose real name is Desmond Ballentine, his son Janiel Ballentine, and another man name Dennis Clayton, are charged with the murder of Ricardo “Trooper” Johnson. Cops say the three men shot and killed Trooper in a yard on Marl Road, Kingston 11 in March 2009. 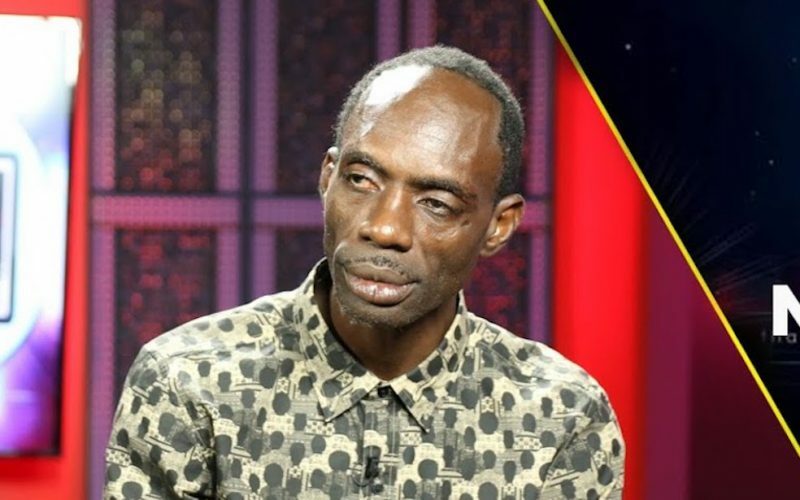 An overseas-based witness was scheduled to give testimony for the murder trial when Ninjaman started complaining about chest pain and inability to breathe. The three men have denied having any involvement in the murder. Good for him. This what happens when you don’t choose to live a clean life.